Mulch keeps out weeds by preventing seeds from reaching the soil, and making it difficult for weed sprouts to grow. This reduces root competition so all the nutrients in your soil go to your plants. Fewer weeds mean less weeding for you and reduced competition for nutrients and water. Mulch regulates the temperature of the soil by acting as a layer of insulation. Any temperature that is too hot or cold for the plant is regulated by the mulch. All around, this creates better growing conditions for the plants. 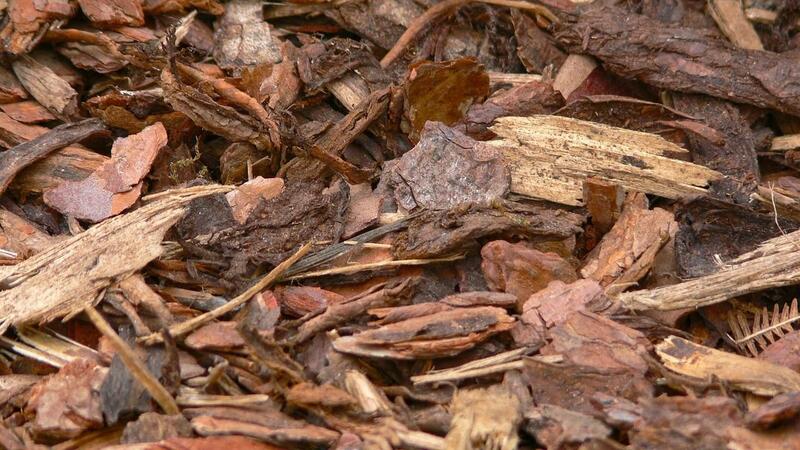 A quality mulch layer is between 3"-6" thick and is replenished over time as decomposition occurs. 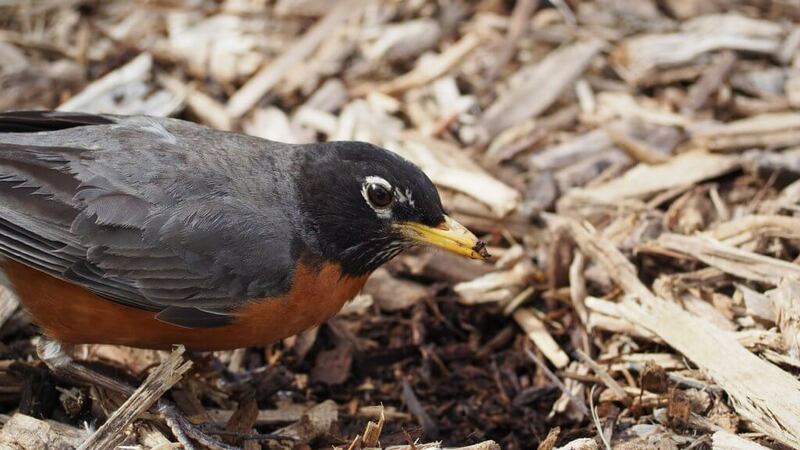 Underneath the mulch, a warm wet area will form that makes a great habitat for bugs and microbes that are beneficial to the ecosystem. Microbes colonize organic mulch and improve the health and fertility of your soil. This is very important for perennials which rely on fungal networks to receive nutrients and to communicate through. The rotting wood is decomposed only by fungal activity and requires adequate moisture for it to continue uninterrupted. 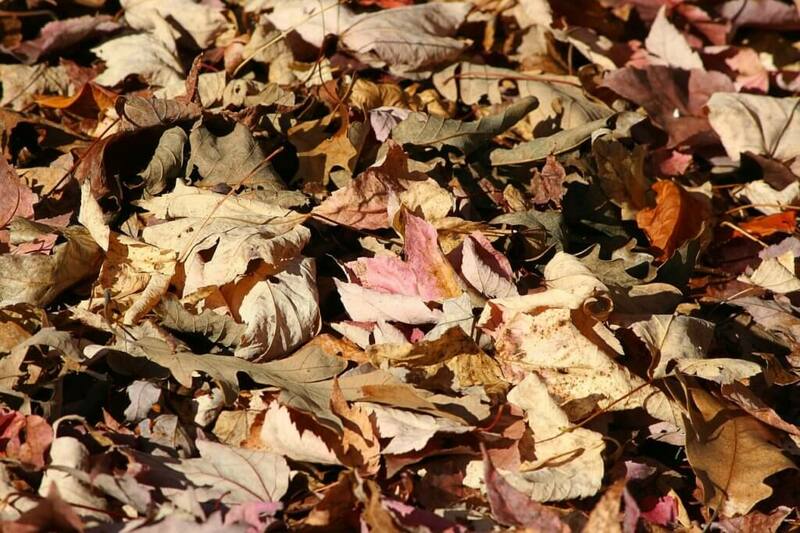 If you have deciduous trees or any leaf litter, leave it! This is a free, nutrient dense food for the soil which helps feed your trees. Many varieties of mulch exist. Be sure to consult your certified landscaper, nursery or materials yard for recommendations on which mulch to use. Some mulches splinter easily and are painful to walk on, so consider how you'll be interacting with your landscape once it's installed. Mulch might be free! Contact your local tree trimmers to see if they have excess mulch they need to offload. But, be specific and request the type of mulch you're looking for (no branches, no palm or poisonous plants, etc.). The quality won't be as good as a yard or what comes in a bag, but it won't cost anything but your time in moving and cleaning up.